It has been a long month and now Thanksgiving is only a few days away. We have one weekend to prepare for the get together that could raise our blood pressure even more this year than all the others put together. Because of this year’s presidential election, some of us have serious friend and family disagreements that could cause some unwanted Thanksgiving indigestion. 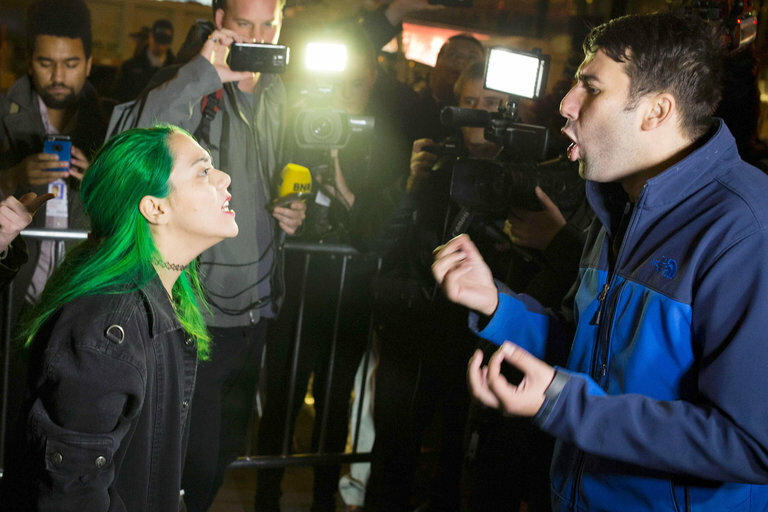 Here are some tips on how to “argue without rancor”. I hope you all have a lovely weekend and a Thanksgiving full of gratitude. Do any of you have a problem with Christmas coming before we actually celebrate Thanksgiving? 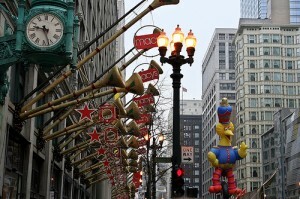 It used to be that Santa did not show up at Macy’s until after the Thanksgiving Day Parade in NYC. 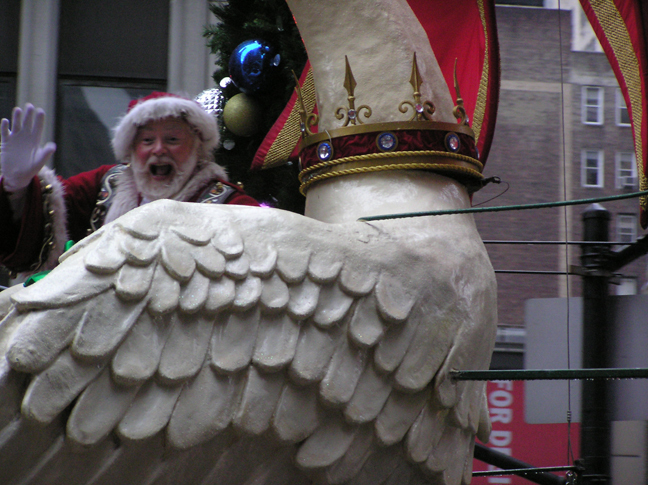 In fact, Santa is at the end of the Thanksgiving Parade rather than at the beginning for just this very reason…don’t you think? Why can’t we enjoy the heck out of Thanksgiving before getting totally stressed about THE Holidays? No presents, just come and eat your heart out and leave the shopping and stress til Black Friday…PLEASE! I miss New York at the holidays. 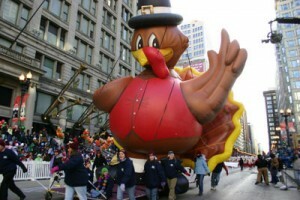 Thanksgiving brings with it many memories of growing up in New York. I love watching the Macy’s Parade…it is a visit to the canyons of New York without the hassle. I remember my first Thanksgiving Parade…we watched it from my uncle’s office windows…it was amazing to see all those balloons come to life…and float down the NYC streets to Herald Square. It was followed by my grandmother’s wonderful turkey dinner with all the trimmings. I love this holiday and have much to be thankful for this year as always. It is now memory making for the little ones…their enthusiasm for family and friends getting together is like none other and so much fun to watch and share in with them. Turkey and all the trimmings… friends, family, story telling and laughter…I can’t wait.